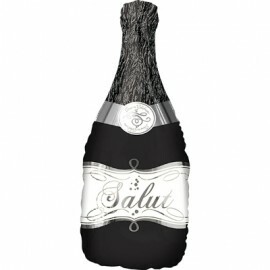 Shape Bubbly Champagne Bottle Salut 91cm x 35cm Foil Balloon (Self Sealing Balloon, Requiries Helium Inflation) Each.. 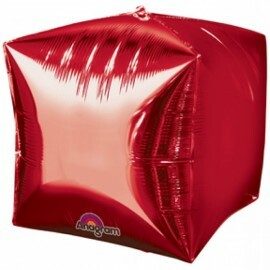 Shape Cubez Red 38cm x 38cm Foil Balloon (Self Sealing balloon, Requires helium inflation) Pack of 3.. Shape Cubez Silver 38cm x 38cm Foil Balloon (Self sealing balloon, Requires helium inflation) Pack of 3.. 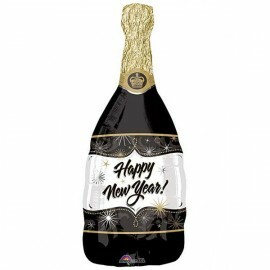 Shape New Year Champagne (36cm x 91cm) Foil Balloon (Self sealing balloon, requires helium inflation) Each..